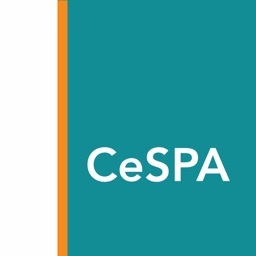 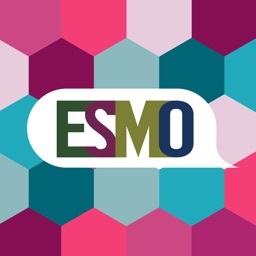 Developed by experts, the ESMO Clinical Practice Guidelines (CPG) are intended to provide the user with a set of recommendations for the best standards of cancer care, based on the findings of evidence-based medicine. 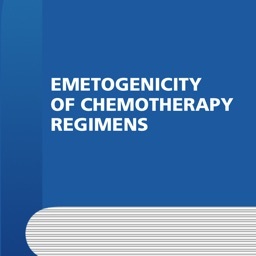 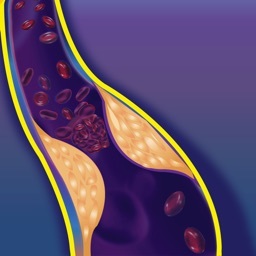 Each CPG includes information on the incidence of the malignancy, diagnostic criteria, staging of disease and risk assessment, treatment plans and follow-up. The ESMO Guides for Patients are designed to assist patients, their relatives and caregivers to better understand the nature of different types of cancer and evaluate the best available treatment choices. 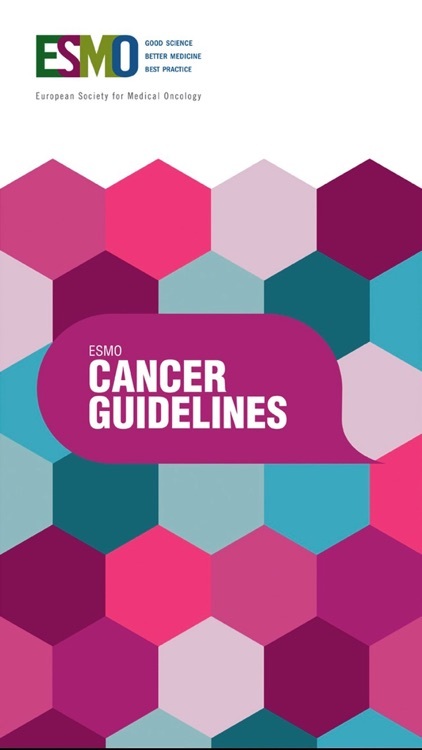 The medical information described in the Guides for Patients is based on the ESMO Clinical Practice Guidelines. 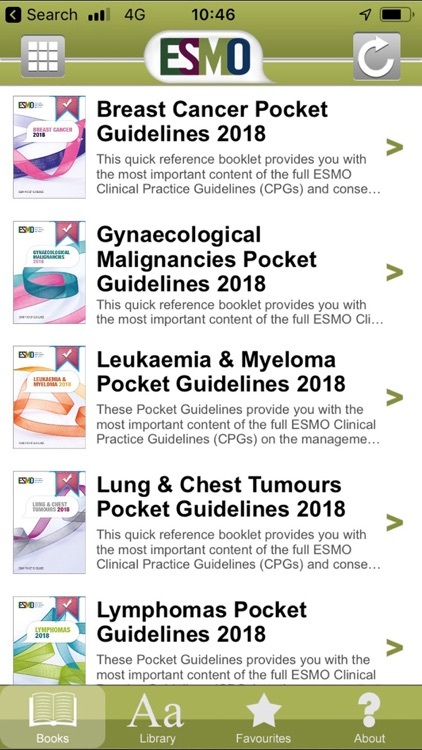 The ESMO Clinical Practice Guidelines and Guides for Patients Library mobile application will allow you to download the latest recommendations to your mobile device, bookmark important sections and share these with others. 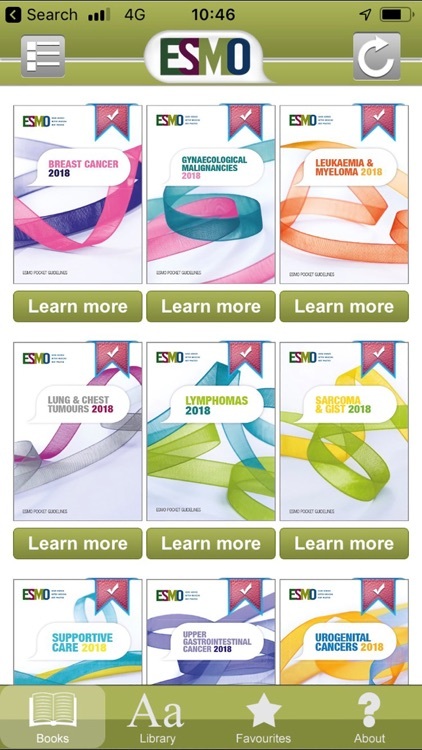 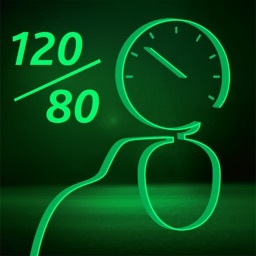 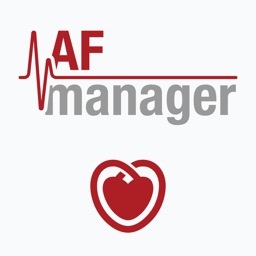 You will receive notifications when new or updated CPG and Guides for Patients are published.